HEXON supplies tungsten plate and sheet for a number of markets, such as high temperature furnace heating elements and heat shields, lamp parts, thin-film deposition, semiconductor ion implantation, and otherwise high-tech industries. 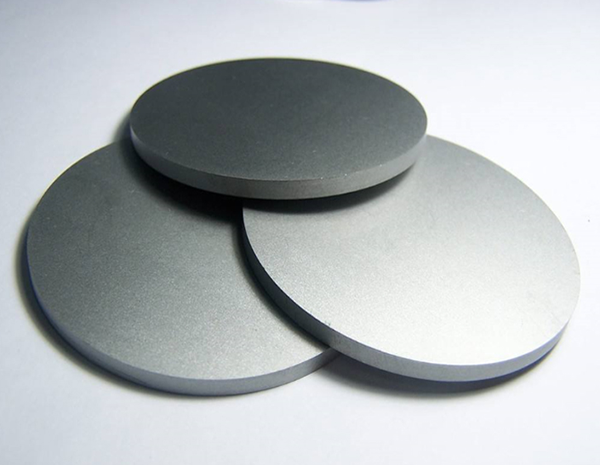 Our pure tungsten features a purity of 99.95% and we can also produce tungsten copper and high density tungsten alloy WNiFe and WNiCu in plate and sheet forms. 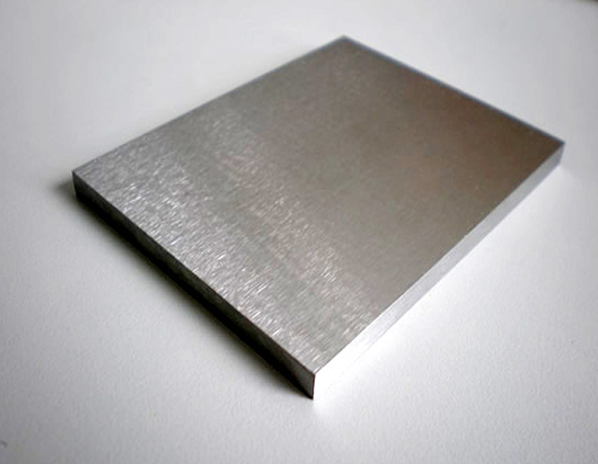 Tungsten plate and sheet are flat rolled, appropriately heat treated and completely inspected. Our specialized know-how and skilled engineers are the guarantee to match every technical detail as regard to your high quality demands. We are well equipped with advanced testing facilities for inspection of composition, tensile strength, size tolerance, flatness, surface condition, density, grain size, microstructure and hardness. All these strengths ensure a good machinability for our tungsten plate and sheet, even this material is kind of brittle. 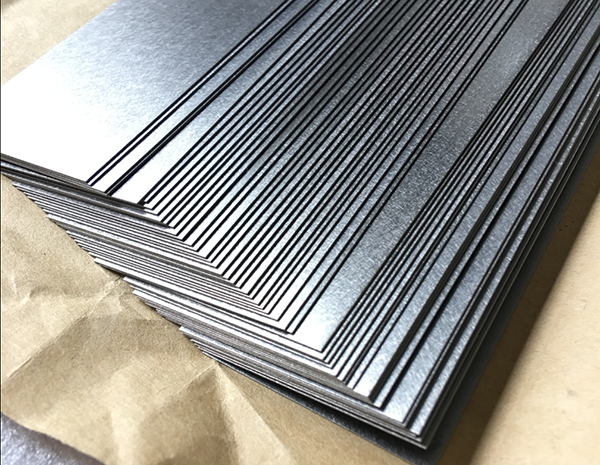 Depending on specific dimension and the final application, we can supply tungsten plate and sheet as-rolled, surface planed or grinded. The plate and sheet are manufactured in strict accordance with ASTM B760-07 in HEXON.